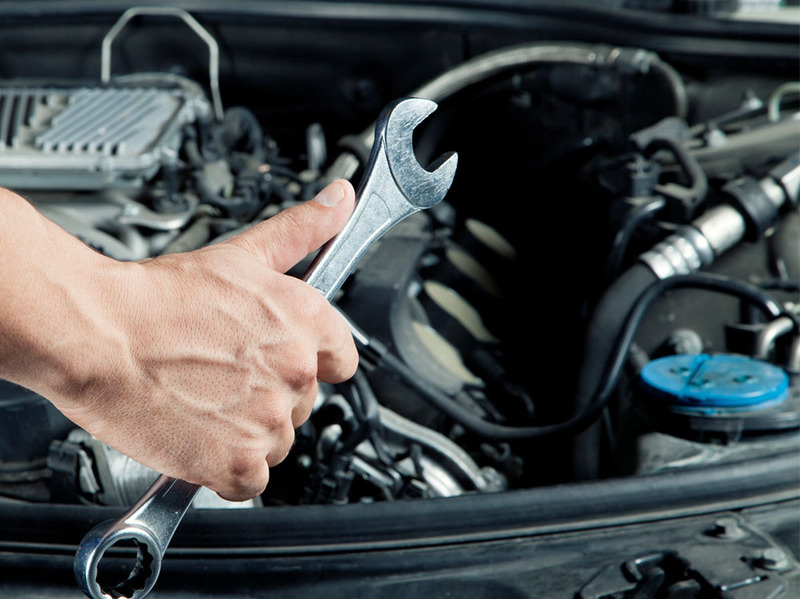 Why not have your car serviced at the same time as your MOT. We will now undertake a service with your MOT, many of the MOT checks are the same checks as carried out within the MOT tests so why not have the engine serviced and a full wheels off brake inspection and levels check at the same time, prices vary from vehicle to vehicle and so does the parts and oils costs so it is advisable to call us to arrange your appointment. Wheel alignment ( we have a very up to date VAMAG camera wheel aligner. Diagnostics Platform for initial fault finding and code reading functions.